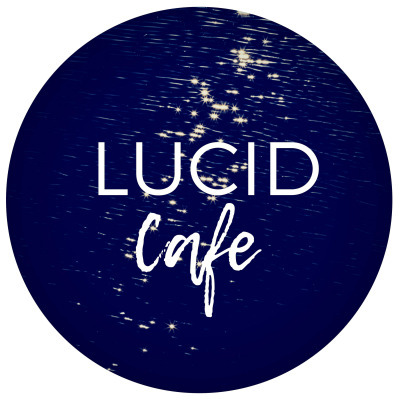 What's on the menu at Lucid Cafe? Stories of transformation; healing journeys; thought-provoking conversations about consciousness, shamanism, psychology, ethics. Hosted by Wendy Halley of Lucid Path Wellness & Healing Arts.